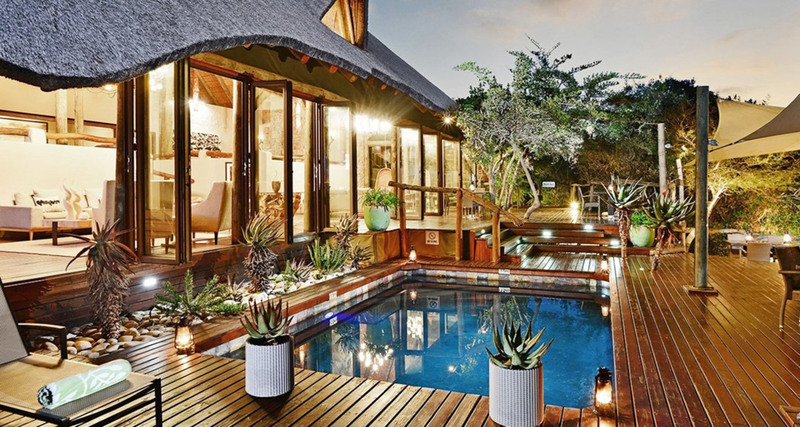 Experience South Africa in affordable luxury on this Cape Town and safari package. 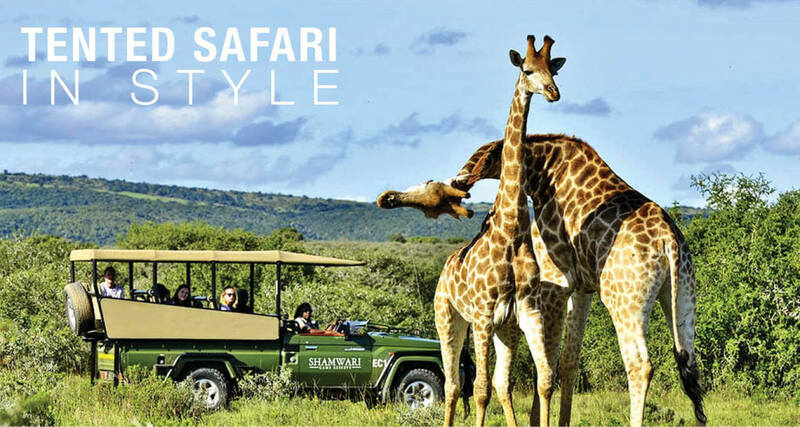 See incredible animals, stay in luxury tented accommodations and explore beautiful Cape Town. *Valid on select dates Aug – Dec 2018. Prices are in US Dollars and are per person based on double occupancy accommodations and include fuel surcharges, government taxes, departure fees and September 11th Security Fee. 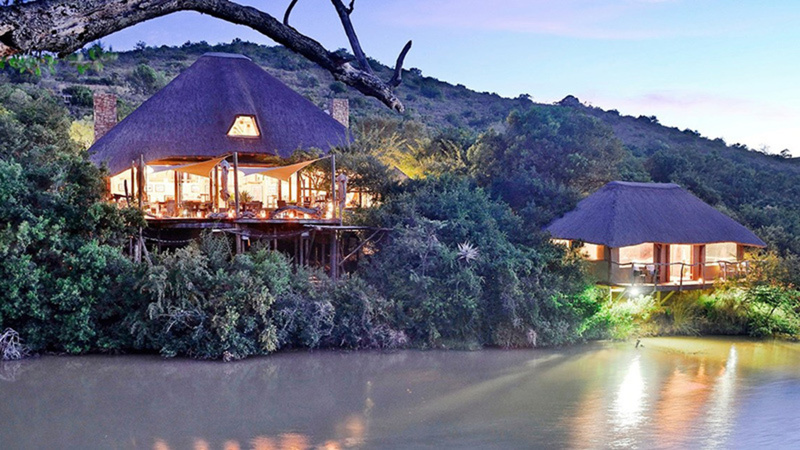 Check an African safari off of your bucket list with a stylish tented safari vacation. See amazing animals, experience VIP treatment and support rhino conservation in South Africa. Learn about one of Africa’s most well known (and adorable) small animals in our latest blog. 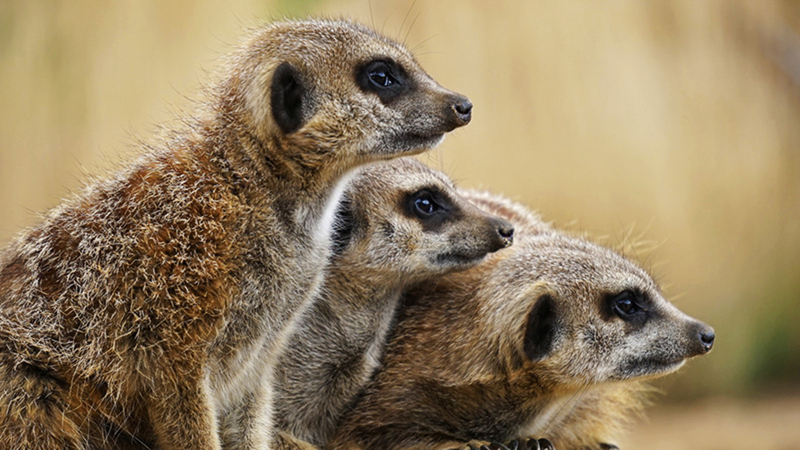 Did you know, for example, that meerkats can live in families with up to fifty members? Help us select the best “animal fun in the wild” photo. 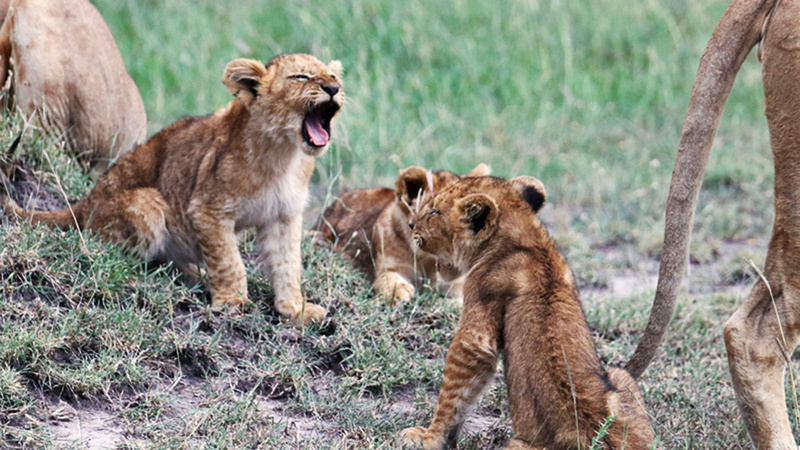 This year’s contest has a special focus on the animal babies of Africa because what’s better than seeing baby animals on safari? Voting closes on April 17, 2018.